Legendary is back with an all new Buffy the Vampire Slayer core set! 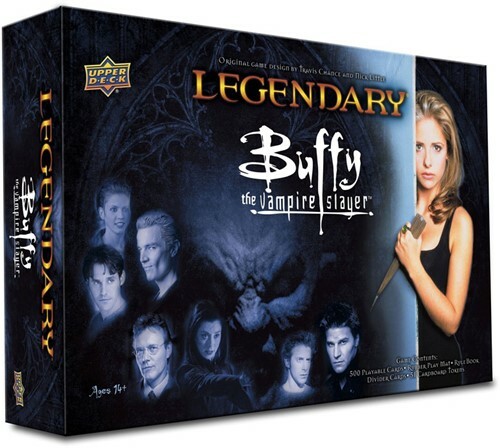 Recruit slayers and fight Big Bads from the hit show. The game features images directly from the show. New to legendary is the Light and Dark tracker. As the tracker moves, certain cards either become more powerful or weaker.